Jason Bomia earned a Bachelor of Arts from Siena Heights College in 1997 and a Juris Doctorate from the University of Toledo College of Law in 2000. He was admitted to practice law in 2000 and is admitted in all state and federal courts in Michigan. Jason assists clients in a range of legal matters. His main areas of practice include bankruptcy, business matters, contract law, collections, criminal defense, estate planning, probate and trust administration, and real estate. Representing Plaintiffs and Defendants in civil disputes, including complex civil litigation in state and federal court. Assisting financial institutions and lenders with compliance matters, document preparation and collection disputes. Defending individuals accused of crimes, including misdemeanors and felonies. Assisting, advising and establishing small businesses and non-profit entities. Assisting individuals and families with estate and succession planning, including establishing wills, trusts and powers of attorney. Representing trustees and other fiduciaries with administering trust and probate matters, including litigation in Probate Court. Representing debtors and creditors in bankruptcy proceedings, including debt relief and assisting people file for bankruptcy under the Bankruptcy Code. Assisting individuals and corporate clients in the drafting and negotiating of real estate transaction documents, and representing buyers, sellers and lenders in residential and commercial real estate closings. Representation of landlords and tenants in rental disputes. 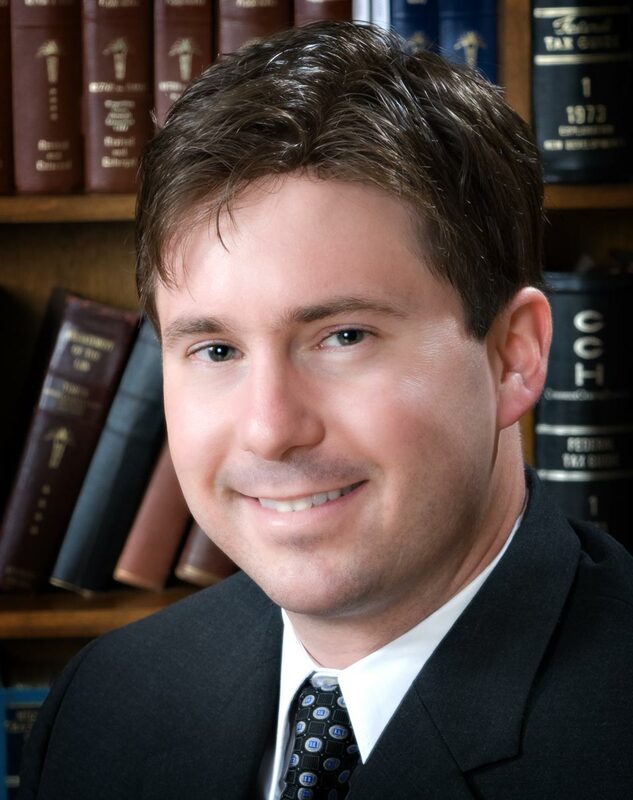 Jason is a member of the State Bar of Michigan and Calhoun County Bar Association (former president) and holds a certificate of completion from the Institute of Continuing Legal Education in Estate Planning. His other memberships include the Marshall Exchange Club (former president) and the Marshall Area Chamber of Commerce (former Chair of the Board). He is a frequent speaker for local clubs and organizations regarding general legal matters, participates in various community projects and donates time for the benefit of local charities. Jason lives in Marshall with his wife, Margie and their three children.